How do I install PyMOL? 121. How do I change my primary e-mail address? 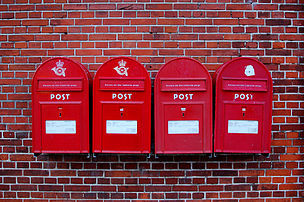 See also: How do I sort incoming mail based on receiver address into different folders? In order to change what is the primary address, contact Uppsala University central helpdesk at helpdesk@uu.se and ask for a change.